Musical Showstoppers – Make Mine Criterion! I feel like 2018 is the year that the internet had enough of people saying that Die Hard (John McTiernan, 1988) is a Christmas movie and I’m thankful. Don’t get me wrong; I love me some Die Hard but the self-congratulatory smugness of the Die Hard-as-Christmas classic declaration had its day long ago. To both celebrate and hopefully memorialize this effort in a once clever and now tired idea, MMC! wishes everyone a safe and happy holidays with Brad Neely’s 2009 Baby Cakes short, The In-House Carol, a crudely fashioned and hilariously daft portrayal of Die Hard love gone too far. MMC! keeps our creepy October rolling with Dave Fleischer’s spook-errific animation classic, Snow-White (1933). This Betty Boop masterpiece was animated almost single-handed by Roland Crandall over six months, his reward for loyal service to Fleischer Studios. The short features an array of creepy gags and set-pieces, the highlight of which is the Mystery Cave portion where a rotoscoped Cab Calloway performs “St. James Infirmary Blues” as a ghostly Koko the Clown. I first saw Snow-White in a class on the Disney Company where the very knowledgeable professor cited the rotoscoped appearance of Cab Calloway as an introduction of realism into the film, something I never understood given the very fantastic animation applied to the phantom Koko transforms into and the almost unnatural, counter-intuitive physics of Calloway’s glides and moonwalks. Snow-White has been preserved by the National Film Registry and can be found on Blu-ray in Volume 4 of Olive Films’ Betty Boop: The Essential Collections. 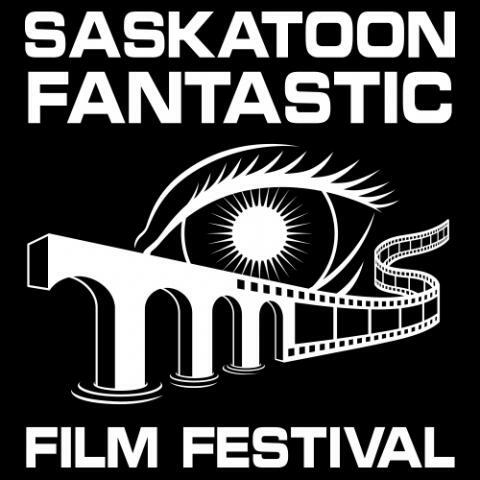 Thoughts of the Fantasia Film Festival in Montreal (just underway) and various other fantastic film festivals still to come has me reflecting on cinematic weirdness and my attendance to the Saskatoon Fantastic Film Festival back in October. Among my favourites were Daniel Moshel’s two bizarre shorts, MeTube: August Sings Carmen ‘Habanera’ (2013) and MeTube 2: August Sings Carmina Burana (2016). The former is a hallucinatory tribute to awkward YouTube performances. Featuring Swiss tenor August Schram as a nerdy opera wanna-be and Elfie Wunsch as his grimly attentive mother, the short transforms a reserved and amateurish rendition George Bizet’s Habanera from Carmen into an EDM-infused, pan-sexual bacchanal, and it’s weirdo-glorious. Moshel’s crowd-funded sequel takes MeTube‘s classical mindfuck to the streets with a flash-mobbed carnival of “Opera on Acid.” For more by Moshel and a peek into the making of the films, check out his YouTube and Vimeo pages! I’m working on our next proposal (an underappreciated comedy for the Shout Select label) so hopefully that will arrive soon. TCB, baby!